ighten pores, mattify excess oil, and freshen your complexion, without stinging or drying skin. 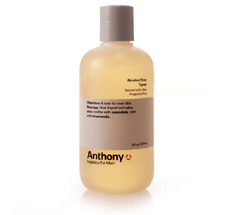 Antibacterial botanicals like chamomile and aloe help soothe skin irritated by ingrown hairs and razor bumps. It can be used anytime throughout the day to neutralize shine or provide a pick me up.